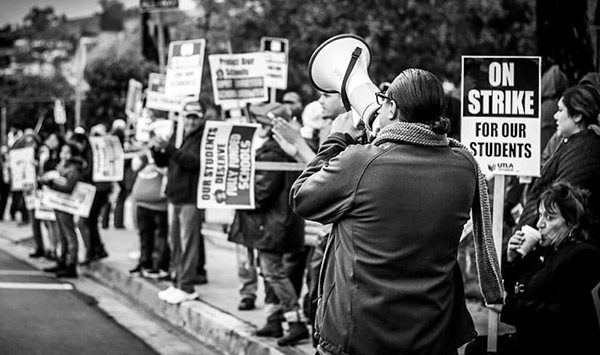 UCLA Labor Center | Undocumented Stories Visits Washington D.C. 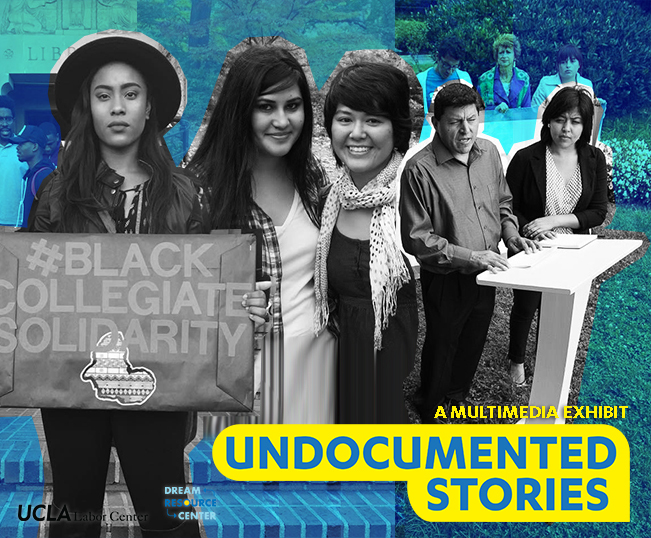 The Dream Resource Center (DRC) at the UCLA Labor Center launched Undocumented Stories, a multimedia exhibit curated by UCLA students, DRC staff, and SolArt Media & Design, an organization dedicated to community empowerment. 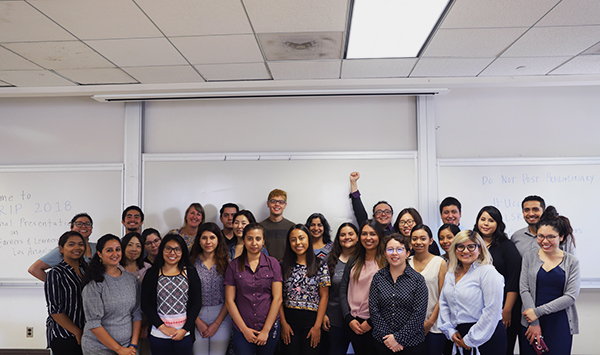 The DRC and the UCLA Labor Center joins the National Education Association (NEA) in Washington D.C., for the first Undocumented Stories national tour stop. The multimedia exhibit will reside at the NEA from April to June. Undocumented Stories utilizes storytelling to uplift the lived experiences of unaccompanied minors and youth who have built a movement to change policies impacting higher education, access to health care, and deportation proceedings. Undocumented Stories is a multimedia exhibit that seeks to empower immigrant communities to reconstruct their own narratives, shape public opinion, and influence policy affecting the undocumented immigrant community. The exhibit comes at a pivotal time when undocumented communities are being criminalized and demonized. Now more than ever, it is important to share our stories in order to build support for undocumented people in our schools, workplaces, and communities. In the midst of increased deportation threats, we hope this exhibit promotes the creation of safe spaces where we can build power and resist the current racism, xenophobia, and divisive rhetoric. A special thank you to Wendell Pascual, who designed the mobile banners for this exhibit, which will travel to different organizations across the United States. Exhibit dates at the National Education Association in Washington D.C.